How to Join "City of Leeds Diving Club"
Please click on the forms below and print them out to complete. 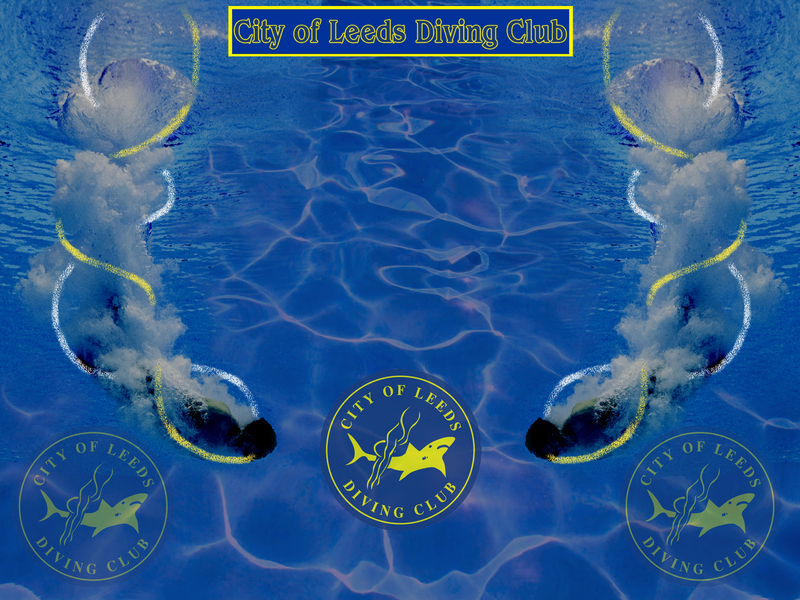 If you have further questions about joining the City of Leeds Diving Club Training Scheme please contact us. Welcome to our Diving Club!